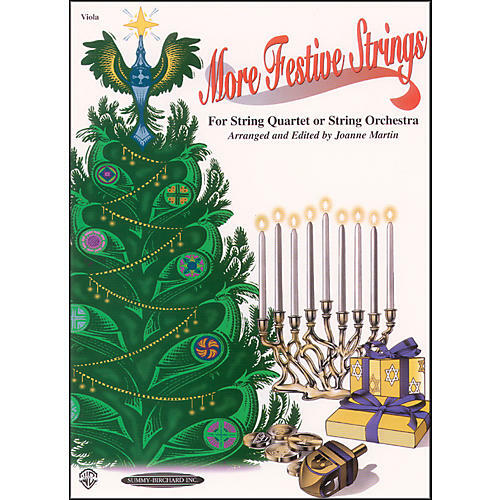 A collection of well-known Christmas and Chanukah melodies arranged to meet the needs of individuals, groups and orchestras. In order to provide flexibility, the collections are available in a number of instrumentations, all of which are compatible with each other. Acessible keys have been used and shifting is kept to a minimum. Arranged and edited by Joanne Martin.